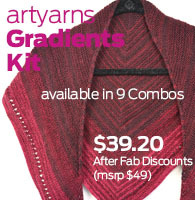 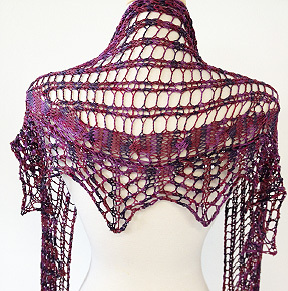 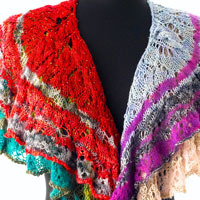 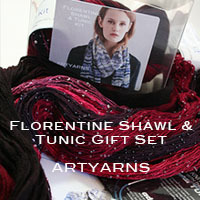 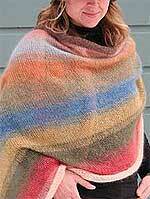 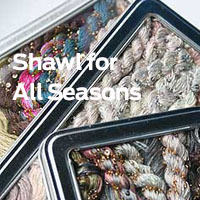 Artyarns Silk Mohair Shawl/Blanket Kit! 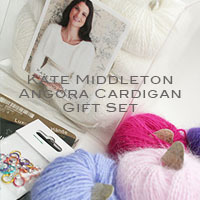 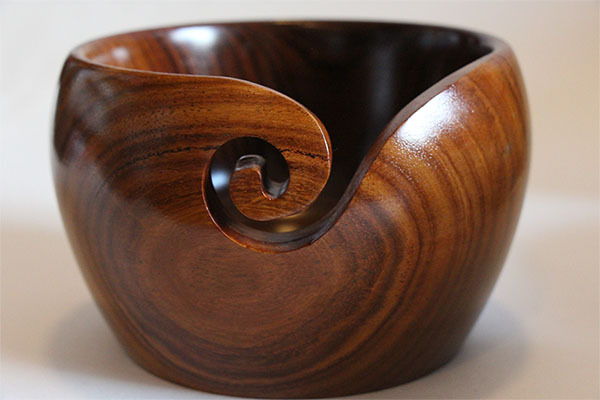 Looking for the Perfect Knitting gift? 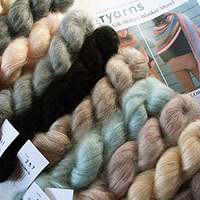 Knit knits are perfect gift for knitters. 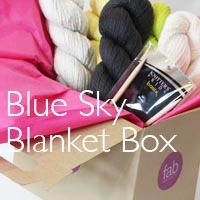 Fab's got dozens of knit boxes and sets ready to go for any occasion like holiday knit gifts, birthday knit gifts, Valentines Day Gifts and more. 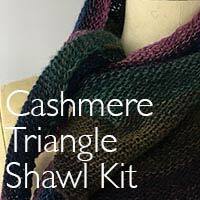 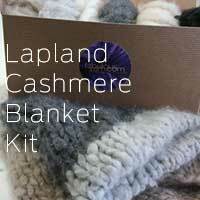 Lovely shawl and blanket kits come with yarn and pattern, and you can add the perfect needles to give your knitter everything she needs to get started. And our lovely packaging and wrapping will make any knitter gasp with delight! 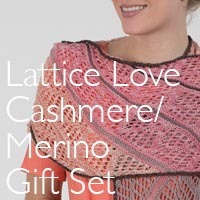 Want something special? 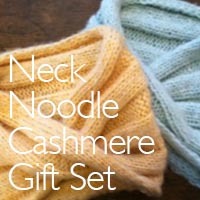 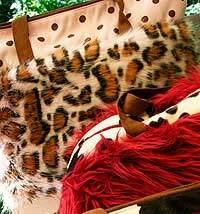 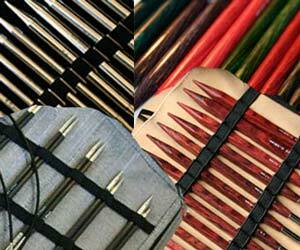 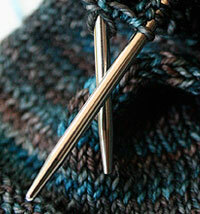 Let us know and we can put together a custom gift package that will wow any knitter from beginner to pro! 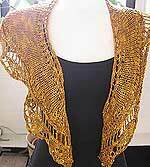 Or make anything big or small a gift by clicking MAKE IT A GIFT at Checkout, and we'll add gift wrap and a custom card for only $5.00.